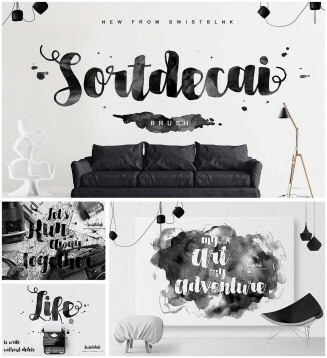 Introducing Sortdecai Brush Script-hand lettered modern brush script typefaces, which is combining the style of classic calligraphy with an modern style. Perfect for invitations, postcards, posters etc. 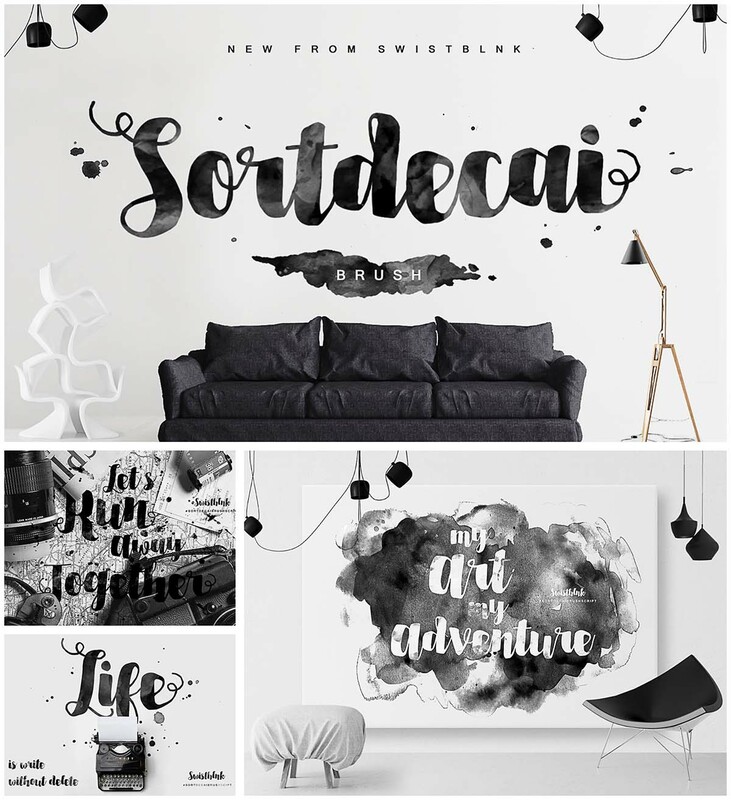 Tags: brush, hand lettering, ink, painted, script, typography.